OpenStreetMap, aka OSM, is a user contributed world map that is freely editable. You can think of it as an open-source and self-hosted alternative to Google Maps. 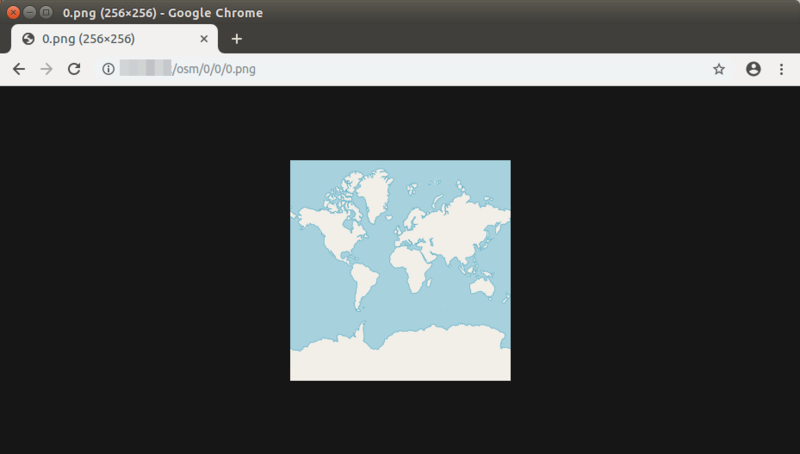 This tutorial will show you how to build your own OpenStreetMap tile server on Ubuntu 18.04 so you don’t have to use a proprietary map service. OpenStreetMap data is free and open – there is no subscription fee and no page-view fee. OpenStreetMap data is rich and detailed, containing huge amounts of data which is relevant to people on the ground – the people who collected it. The UK map requires at least 4G RAM and 60GB disk space. The whole planet map requires at least 32G RAM and 1TB SSD disk. It’s not viable to use a spinning hard disk for the whole planet map. You will need more disk space if you are going to pre-render tiles to speed up map loading in web browser, which is highly recommended. Check this page to see how much disk space are required for pre-rendering tiles. Another thing to note is that importing large map data, like the whole planet, to PostgreSQL database takes a long time. Consider adding more RAM and especially using SSD instead of spinning hard disk to speed up the import process. It’s always a good idea to update server software before doing any major work on your server. Log into your server via SSH and run the following command. We will use PostgreSQL to store map data. PostGIS is a geospatial extenstion to PostgreSQL. Run the following commands to install them. PostgreSQL database server will automatically start and listens on 127.0.0.1:5432. The postgres user will be created on the OS during the installation process. It’s the super user for PostgreSQL database server. By default, this user has no password and there’s no need to set one because you can use sudo to switch to the postgres user and log into PostgreSQL server. Now you can create a PostgreSQL database user osm. Then create a database named gis and at the same time make osm as the owner of the database. -E UTF8 specifies the character encoding scheme to be used in the database is UTF8. Next, create the postgis and hstore extension for the gis database. Set osm as the table owner. Exit from the postgres user. Create osm user on your operating system so the tile server can run as osm user. Download the latest CartoCSS map stylesheets to the osm user’s home directory. You can check the latest version here. You can always use the following link to download, simply replace the version number. Next, run the following command to download the map data of the whole planet (44G) in PBF (ProtoBufBinary) format. If you want a map of individual country/state/province/city, go to http://download.geofabrik.de. Also, BBBike.org provides extracts of more than 200 cities and regions world-wide in different formats. For example, download the map data of Great Britain (985M) with the following command. The import process can take some time. It’s recommended to configure SSH keepalive so that you don’t lose the SSH connection. It’s very easy to do. Just open the SSH client configuration file on your local Linux machine. And paste the following text at the end of the file. 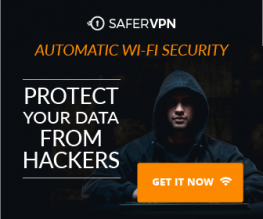 Then save the file and connect to your Ubuntu server. You can also access the remote server via VNC to prevent flaky connection interrupting the import process. To import map data, we need to install osm2pgsql which converts OpenStreetMap data to postGIS-enabled PostgreSQL databases. Next, swith to osm user. Run the following command to load map stylesheet and map data into the gis database. 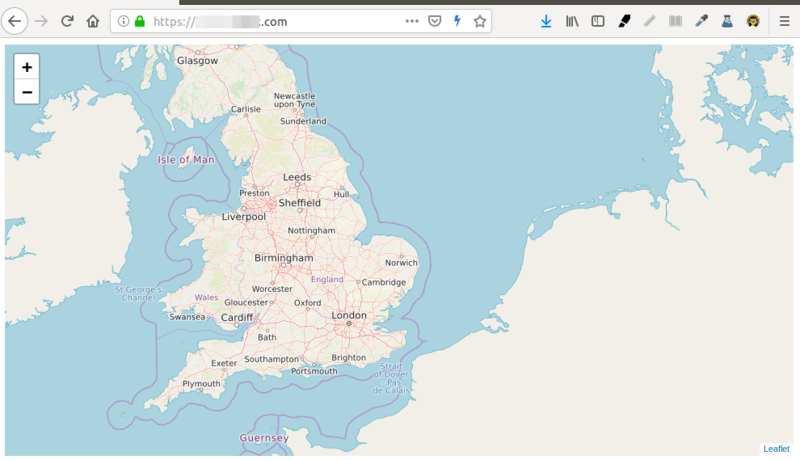 Replace great-britain-latest.osm.pbf with your own map data file. --slim: run in slim mode rather than normal mode. This option is needed if you want to update the map data using OSM change files (OSC) in the future. --multi-geometry: generate multi-geometry features in postgresql tables. -C flag specify the cache size in MegaBytes. It should be around 80% of the free RAM on your machine. Bigger cache size results in faster import speed. For example, my server has 16GB free RAM, so I can specify -C 12000. Finally, you need to specify the location of map data file. If you are going to import the full planet map data, then use the --drop option and the --flat-nodes option to increase the import speed. Note that the --flat-nodes option isn’t suitable for small maps. RAM usage will gradually increase during the importing process. Once finished, exit from osm user. mod_tile is an Apache module that is required to serve tiles and renderd is the rendering daemon for rendering OpenStreetMap tiles. The default Ubuntu repository does not include mod_tile and renderd, but we can install them from the OSM PPA. Cd into the carto style directory. Now build the Mapnik xml stylesheet with the carto map stylesheet compiler. Exit from the osm user. You need to install the ttf-dejavu package. To display non-Latin characters, install the following packages. In the [renderd] section, change to the number of threads according to the number of CPU cores on your server. In [mapnik] section, change the value of plugins_dir to the following. You can print the default input plugins directory with the following command. If you want to display non-Latin characters, it’s better to change the font settings to the following. Change the following variable. This is needed to load map data from PostgreSQL database. Save the file. Set osm as the owner of /var/lib/mod_tile/ directory, which will hold the rendered tile files. You need to check the log of renderd. Make sure renderd does not produce any error in the log, or the map won’t be displayed. Edit the OSM virtual host file. Change the ServerName to your own domain name like map.yourdomain.com. You alos need to create DNS A record for this sub-domain. Save and close the file. Restart Apache. You should see the tile of world map. Congrats! You just successfully built your own OSM tile server. Paste the following HTML code in the file. Replace red-colored text and adjust the longitude, latitude and zoom level according to your needs. Save and close the file. Now you can view your slippy map by typing your sub-domain in browser address bar. Save and close the file. 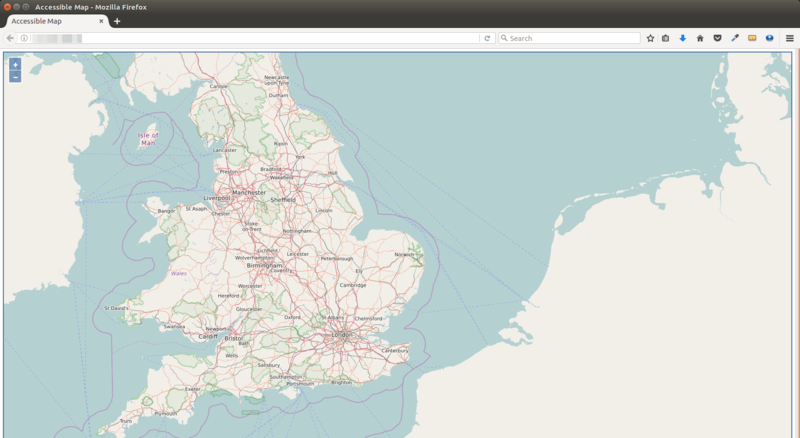 Now you can view your slippy map by typing your server IP address in browser. Rendering tiles on-the-fly will increase the map loading time in web browser. To pre-render tiles instead of rendering on the fly, use the following render_list command. Use -z and -Z flag specify the zoom level and replace the number of threads according to the number of CPU cores on your server. Render_list renders a list of map tiles by sending requests to the rendering daemon. Pre-rendered tiles will be cached in /var/lib/mod_tile directory. If later you updated the map data, you can pre-render all tiles again by using the --force option. To encrypt HTTP traffic, we can obtain and install a free TLS certificate from Let’s Encrypt. First, install the Let’s Encrypt client (certbot) on Ubuntu 18.04. Since we are using Apache web server, we also need to install the Apache plugin. Once the certificate is installed, refresh the web page and you will see a lock in the address bar. If you see a yellow triangle in Firefox address bar, that means the tile URLs are still using HTTP. You need to edit the index.html file and replace all HTTP protocol with HTTPS. To furthur improve map loading peformance, you can enable HTTP2 protocol. First, you need to enable the HTTP2 module. Then open the SSL virtual host file. Put the following directive after the opening <VirtualHost *:443> tag. If your PostgreSQL and Apache web server reside on different hosts, then you need to edit the project.mml file on the Apache host. Specify the IP address of PostgreSQL database server. Save and close the file. Then build the Mapnik xml stylesheet with the carto map stylesheet compiler. On the PostgreSQL database server, edit the main configuration file. Add the following line to set PostgreSQL listen on all interfaces. Save and close the file. Then edit the PostgreSQL client authentication configuration file. Add the following line at the end of the file to allow the osm user to login from the Apache host. Replace 10.0.0.1 with the IP address of Apache host. Save and close the file. Then restart PostgreSQL. Restart the render daemon on the Apache host. You need to check the log of renderd. Make sure renderd does not produce any error in the log, or the map won’t be displayed. You should also restrict access to port 5432 of the PostgreSQL database server. For example, you can use the following UFW command to allow the IP address of Apache host only. This is so timely! Since Google maps now requires an API key to use their services, this tutorial allows businesses and other organizations to use maps without having to pay a toll to Google. One other great tutorial (please?) would be how to install Nominatim for geocoding. I’ve looked at this in the past and the tutorials are just not up to the quality one would get from Linuxbabe. Thanks for the great tutorials. They are very helpful. It seems the curl program on your server is trying to use SSLv3, which is insecure. Can you recommend a good tutorial to synchronize the Tilserver with OSM?